Yes & No. 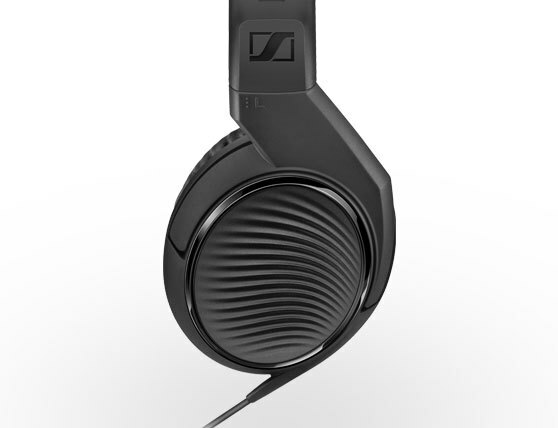 Sennheiser offers replacement ear pads. 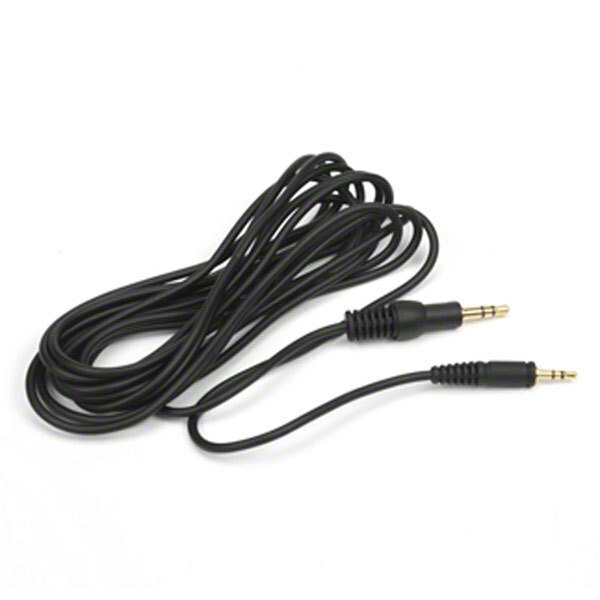 The headband padding and cable are not offered as a replacement part. 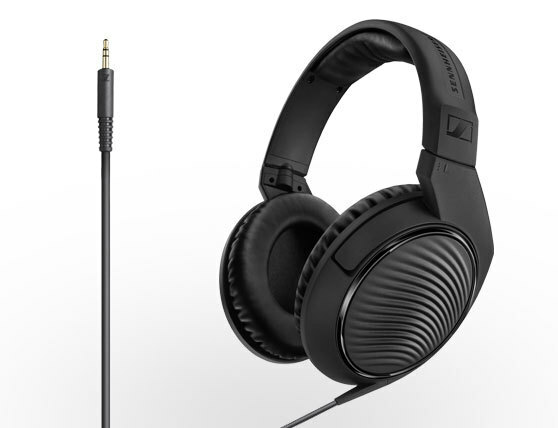 Are the ear pads of the HD 200 PRO real leather or leatherette? 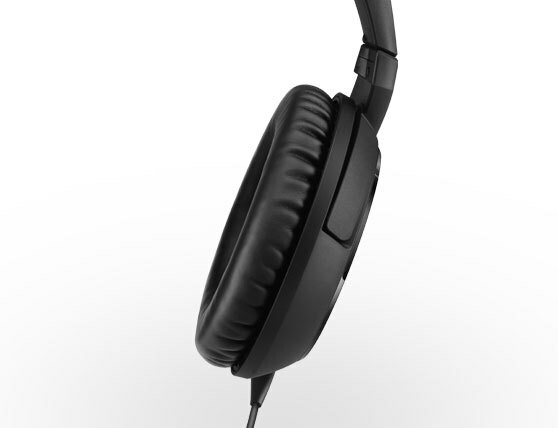 The ear pads of the HD 200 PRO are made of a synthetic leatherette.